Russian news agencies quoted the ministry as saying that the body of one pilot was found "without any sign of life." 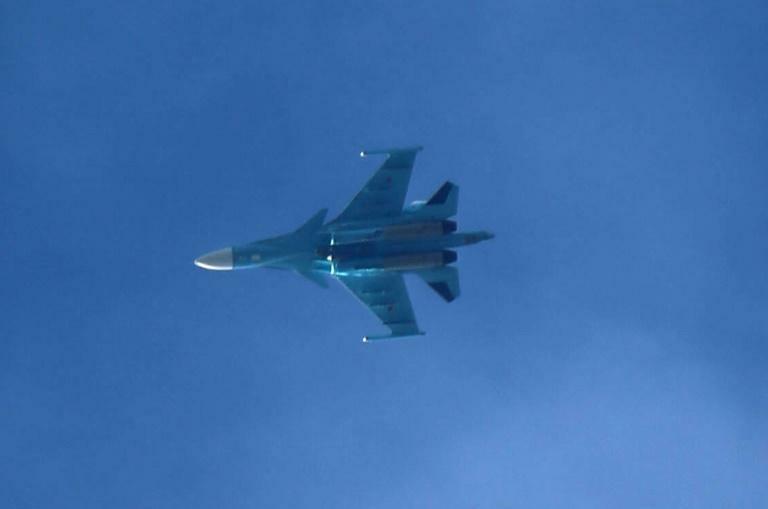 The Russian Su-34 bombers touched in mid-air and fell into the sea near the Strait of Tartary, which separates Russia's Sakhalin island from the mainland, according to the country's Investigative Committee. The accident took place during a scheduled training exercise 35 kilometres (22 miles) from the shore in Russia's Far East, Russian news agencies reported citing the defence ministry. Russia's television channel Zvezda, run by the defence ministry, earlier reported that one of the pilots was evacuated by air to the city of Khabarovsk. It cited a ministry source as saying that the pilot's health was "satisfactory".